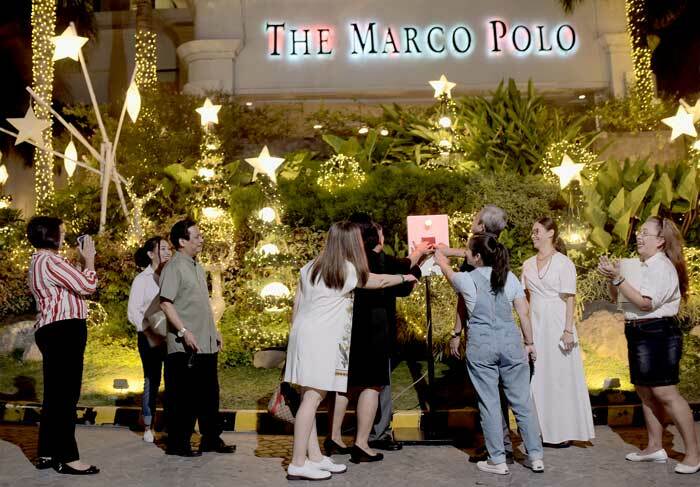 Marco Polo Davao formally starts the most wonderful time of the year with its Annual Christmas Tree Lighting Ceremony. 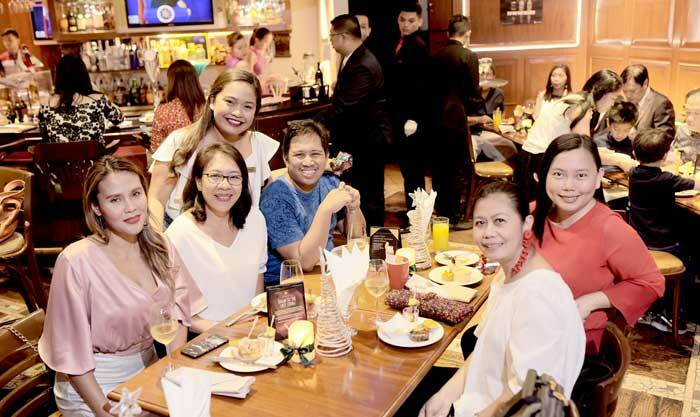 “This Christmas will be a very special Christmas indeed especially for us in Marco Polo Davao as we celebrate a milestone this December—our 20th anniversary which is exactly a month and a day from today. 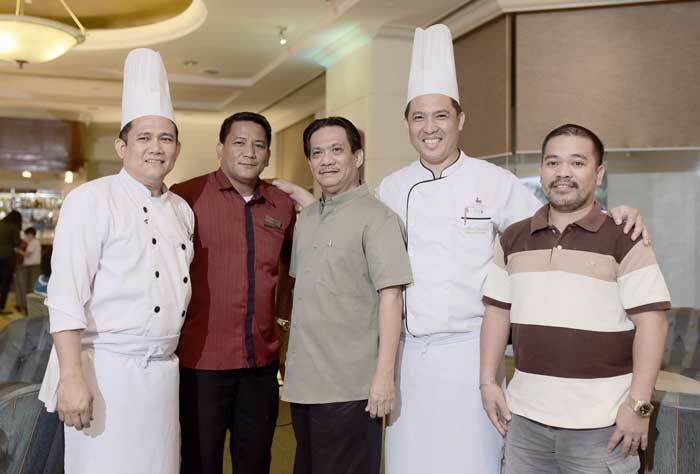 Central to our celebration this year are the true Heart of Davao—the people,” said Marco Polo Davao’s General Manager. The night was welcomed by General Manager Dottie. 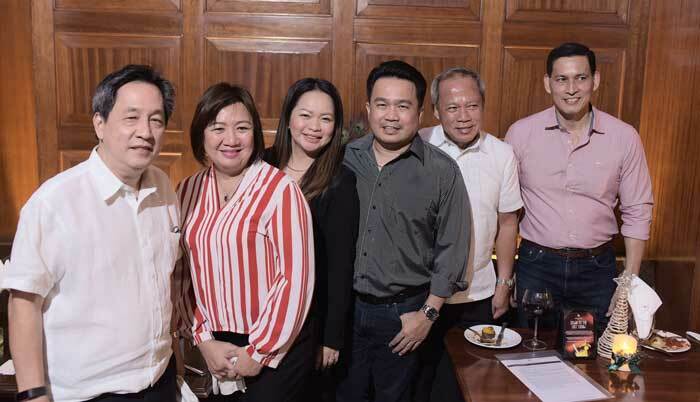 The hotel’s opening team former Financial Controller Armenio Lorenzo, former Purchasing Manager Genette Lon, former Executive Chef Ed Tuason, former Executive Secretary Jorie Pascual, Director of Sales Pam Villegas, Executive Housekeeper Sally Tungpalan and Assistant Director of Sales Loreta Jabilles lead the ceremonial lighting. 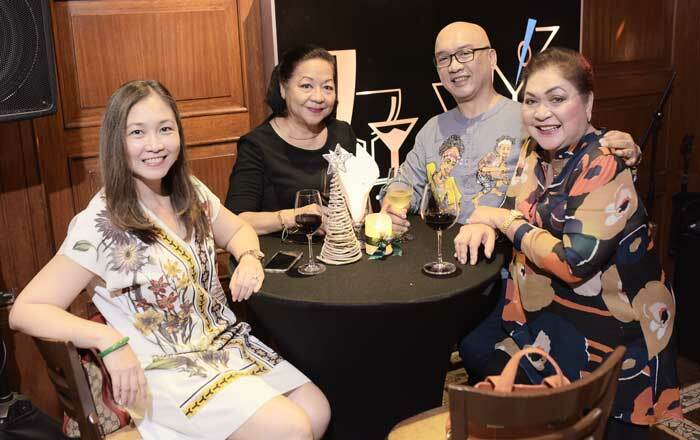 The Hotel building and Lobby was dressed up with the theme “A Christmas Journey” which was designed by Marco Polo Davao's very own florist, Mr. Dionelo Balofinos. Ornaments in emerald and gold were decorated in the 12-feet sized Christmas tree and Hotel hallway. 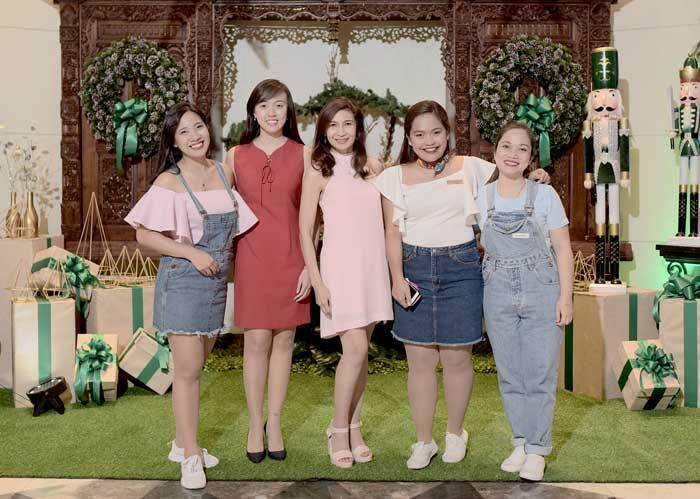 Marco Polo Davao also launched its Christmas social media competition promotion where guests will upload a photo or video-clip on their Facebook or Instagram about the Christmas decors of the hotel. Posts must contain the official hashtag #MPDJourneyat20 #AChristmasJourney and must be set on public and tag Marco Polo Davao’s Official Fan Page. 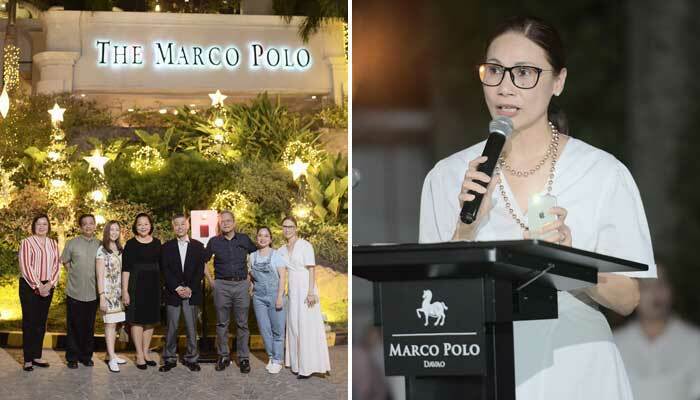 Participants may upload/post as many as he/she can and in the event that his/her posts qualify for winning entries, Marco Polo Davao will only award 1 entry/post. Winner will win an overnight stay with breakfast for 2 at our Premier Room. The winner will be selected based on the following criteria for judging: 20% Composition, 20% Overall Impact, 20% Story/Caption, 40% Post Likes and Engagement. Judging Period will be from November 16, 2018 – January 15, 2019. Announcement of winners will be on January 18, 2019. 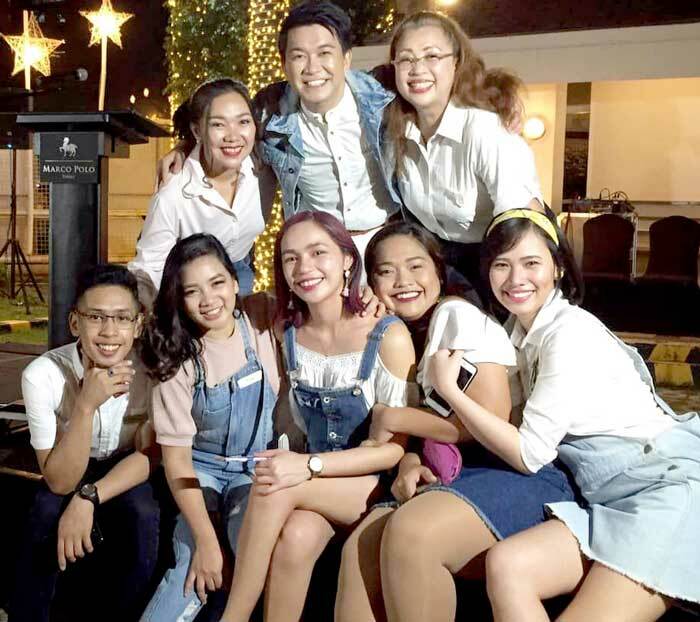 The event was full of Holiday cheer as the Melodies of Marco Polo Davao with its choir director Jeremy Sarmiento sang their rendition of popular Christmas songs.